The purpose of this reflection (Danielson 4a) is to further highlight the maddening waste of resources and lack of common sense that I’m seeing on a daily basis as a result of corporate education reform and its Common Core troika of nationalized learning standards, scripted curriculum and high-stakes testing. Last week, Pearson’s ReadyGEN program, a “recommended” NYC Department of Education ELA (English-language arts) curriculum, particularly irked me. In complying with the ReadyGEN script, my 5th grade co-teacher and I were instructed to read to students chapter seven of Rachel Carson: Pioneer of Ecology. I am an ESL (English as a Second Language) instructor and push-in to my colleague’s class during the literacy block. The chapter’s title – Fourteen Dead Robins – intrigued me. Rubbing my hands together in excitement, I imagined a powerful, real world conversation we’d have with our students about the health effects of DDT and people’s unwillingness – due to fear – to speak out against injustices. Instead, the ReadyGEN reading skill assigned to chapter seven was craft and structure, specifically analyzing figurative language and word choice. We did attempt to practice this skill with our students using the ReadyGEN Student Materials workbook, but quickly decided to pull the plug on the task because we found few examples of figurative language, and we felt that the chosen ReadyGEN skill was ill-fitting in light of the chapter’s content. It was as if the people who created ReadyGEN had randomly selected reading skills without first considering the content of the individual chapters. Chapter four’s reading skill was main idea and details while in chapter six – the previous day’s lesson – the students practiced cause and effect. 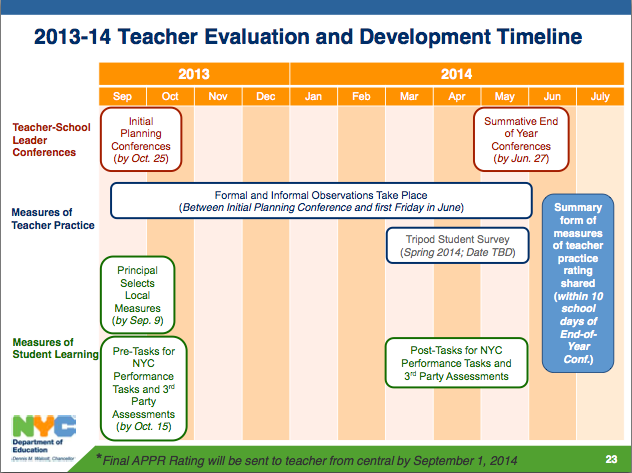 Shockingly – given the NYC DOE’s constant use of Common Core-aligned – the standards themselves are not even cited in the ReadyGEN Teacher’s Guide, which is still in the pre-publication stage. Below are the alternative questions that my colleague created midway into ReadyGEN’s chapter seven lesson. The students first discussed the questions in small groups, while we circulated, and then worked individually to respond to them in writing. We felt that this was a more suitable (and more meaningful) task that better reflected the main idea of chapter seven. The next day, ReadyGEN never saw the light of day. Instead, I led a lesson about cancer clusters that are appearing in farming regions of Argentina as a result of the country’s increased use of pesticides and herbicides. I was inspired by a Mother Jones article I saw recently on Twitter. The high-interest, real world content in this article tied in nicely with Rachel’s reaction to the effects of DDT as seen in chapter seven. The SmartBoard presentation I created included many visuals – photographs, graphs, charts – to aide students in digesting the challenging content. Genetically-modified and Monsanto’s Roundup Ready were among the vocabulary terms in the lesson. Students were engaged and moved by the topic. 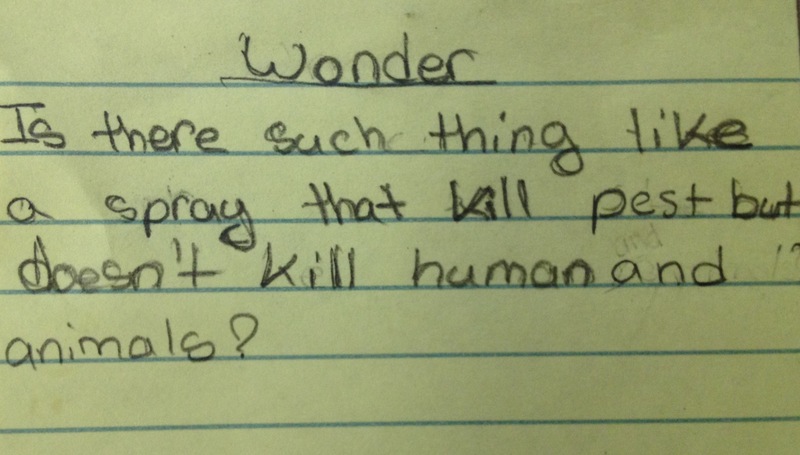 Below is one English-language learner’s wondering about pesticides. I know of no teacher – including one in Ohio – who is satisfied with ReadyGEN’s ELA program. The anchor texts (literature) may be authentic, but the reading and writing tasks are not. Pearson’s ReadyGEN is a poorly and hastily designed test prep program to get students ready for next year’s high-stakes Common Core ELA assessment. 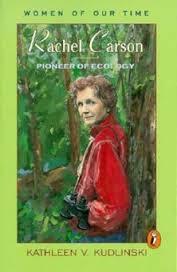 The NYC DOE could have saved a lot of money if they had instead provided schools with just the copies of the anchor texts, class sets of titles such as Rachel Carson: Pioneer of Ecology. Sample reading and writing questions and suggested performance tasks could have been posted online. 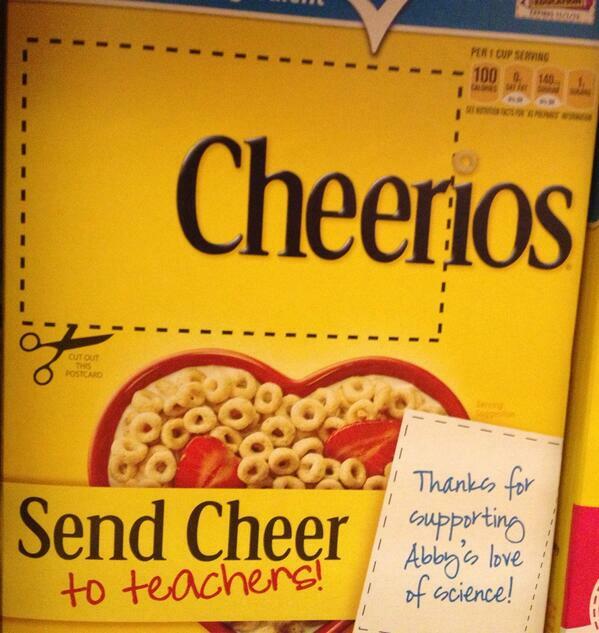 From what I’ve observed, the Student Materials workbook (see below photo) is being used minimally. 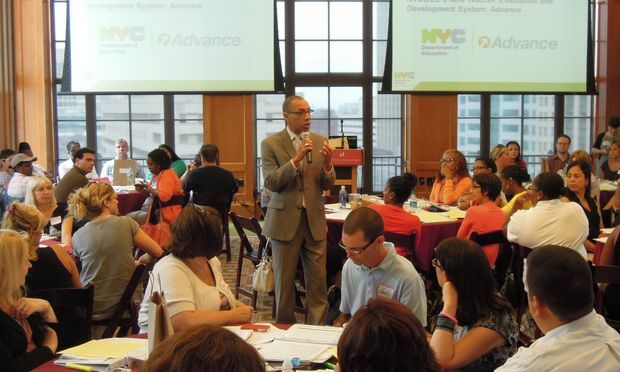 I don’t know how much the NYC DOE has spent on producing this program and on providing professional development to teachers. However, I’m outraged that ReadyGEN has priority over other, more pressing initiatives like ensuring smaller class sizes and providing AIS services to students. 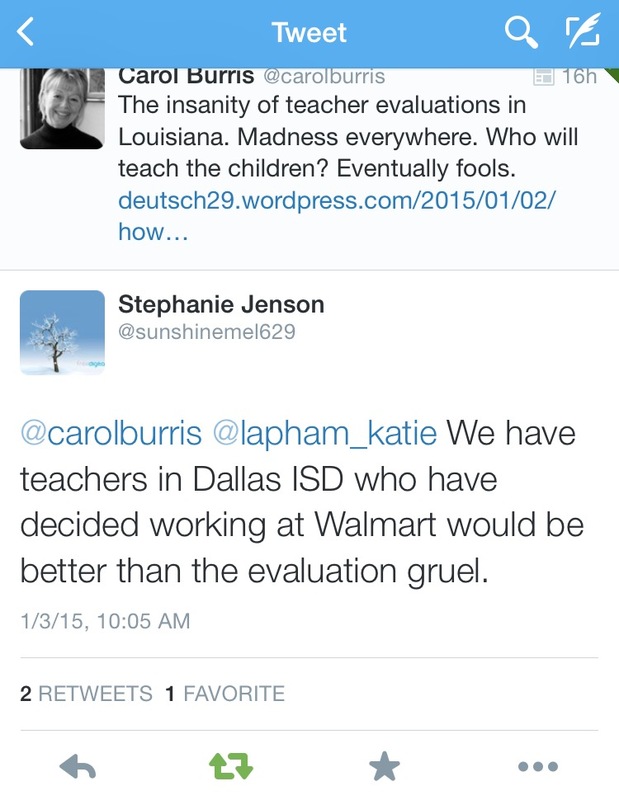 The Common Core standards, unfortunately, do not stand alone. As I am experiencing, they are not an innocuous set of student learning objectives that teachers can use to shape their own instruction. 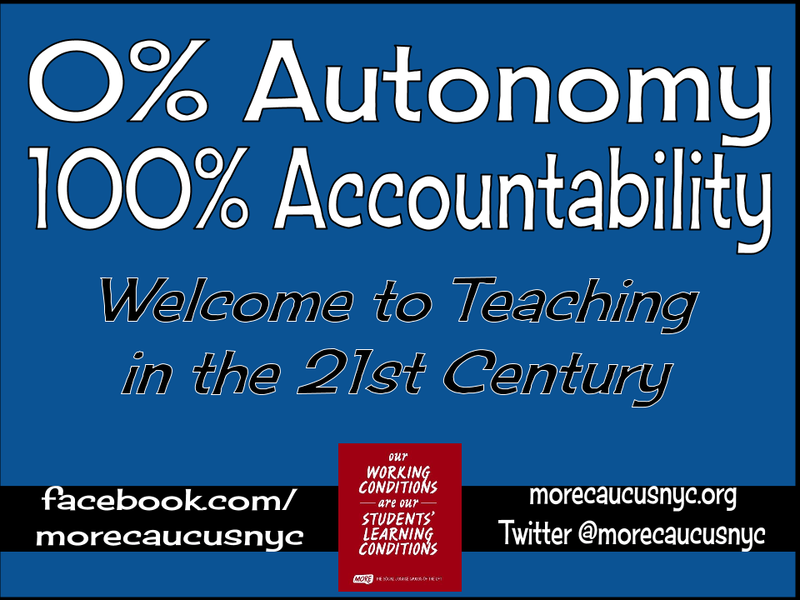 Here in New York State, the adoption of the Common Core has led to the wasteful spending of millions of dollars on the development of inferior math and ELA programs that are scripted and threaten teacher autonomy. 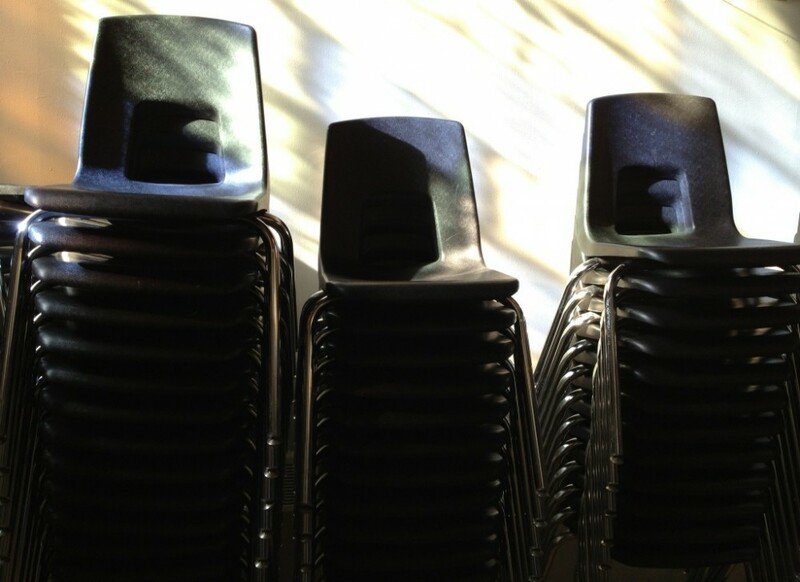 The overarching goal of such curricula is not to inspire students or to address their individual needs, but instead to train them for meaningless high-stakes tests.